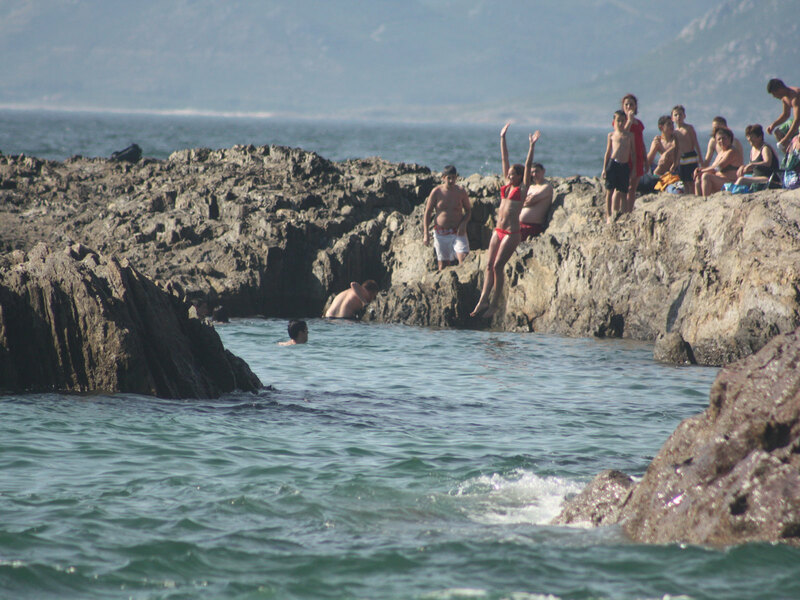 As Furnas natural rock pool. 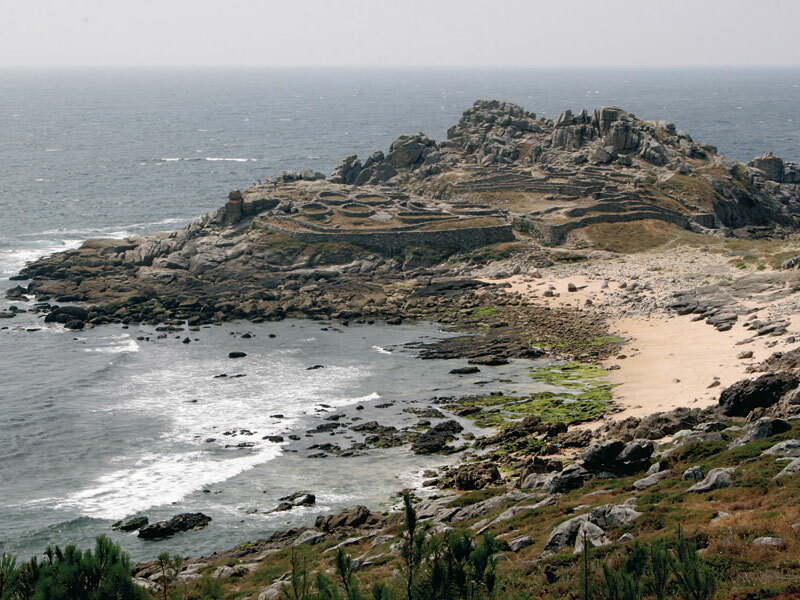 Castros de Baroña - Celtic ruins. 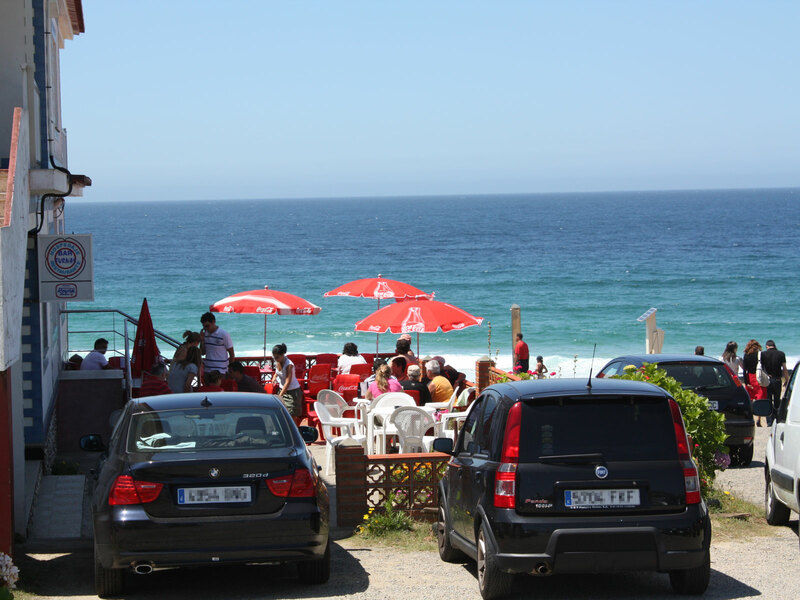 As Furnas pension and restaurant is located next to As Furnas beach which is over one mile in length and is named after its interesting rock formations. 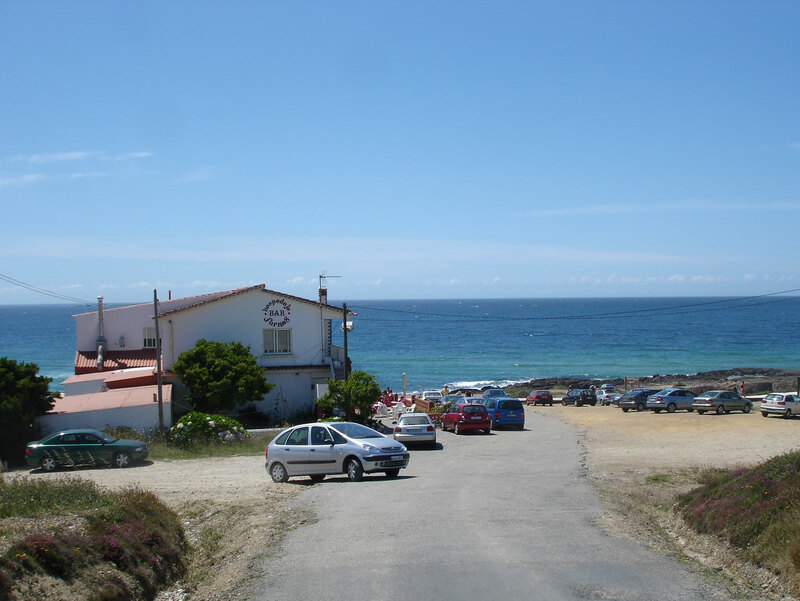 There is a boardwalk and hiking trails that can be walked to the Xuño and San Pedro de Muro lagoons right next to the beach. 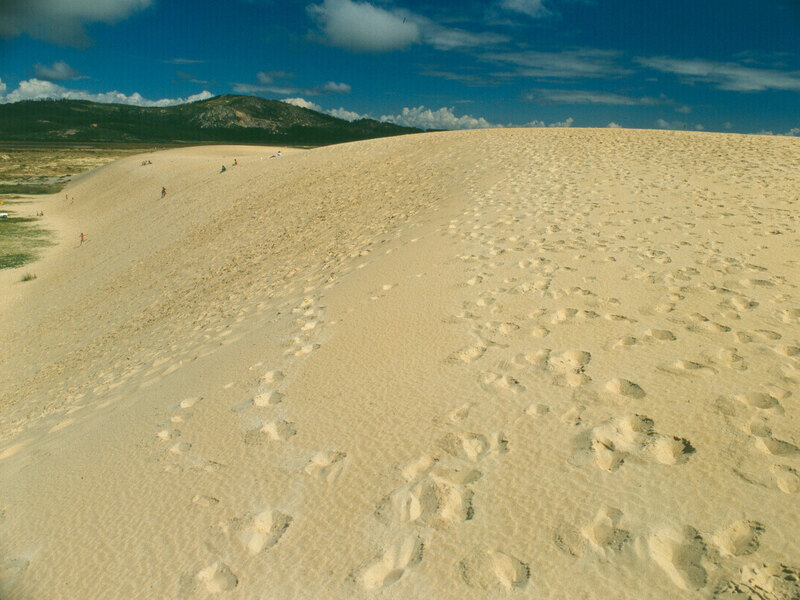 The beach is also one of the locations where the movie Mar Adentro [The Sea Inside] was filmed. 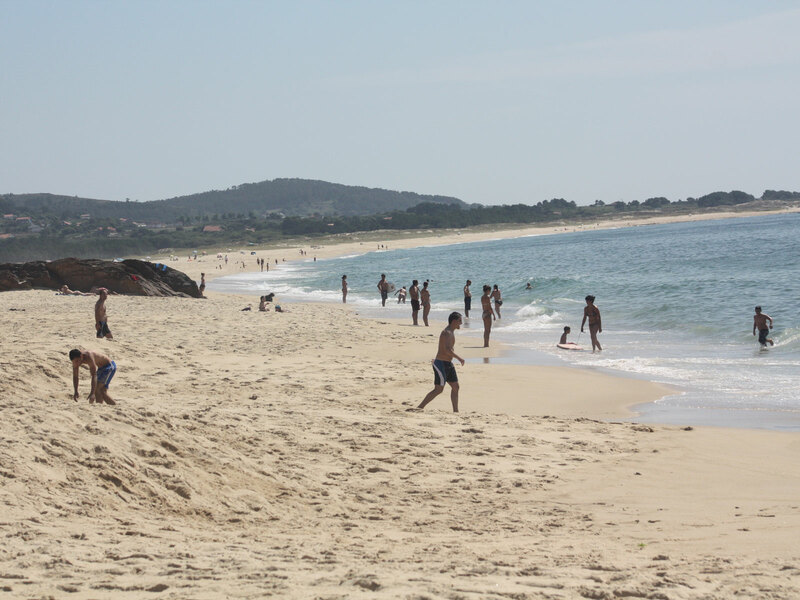 Castros de Baroña 5.8km (3.6mi) – Celtic stone settlement and hill fort ruins. 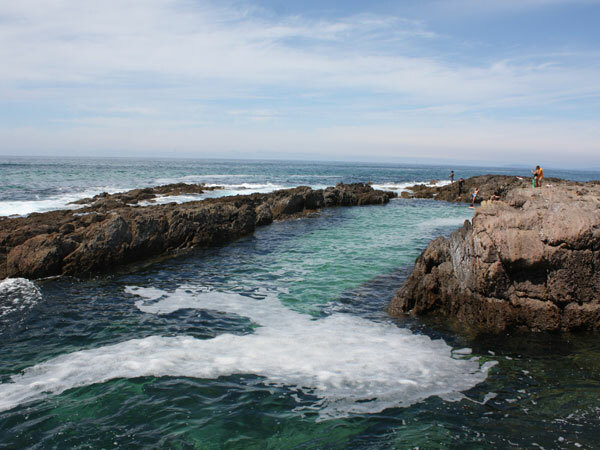 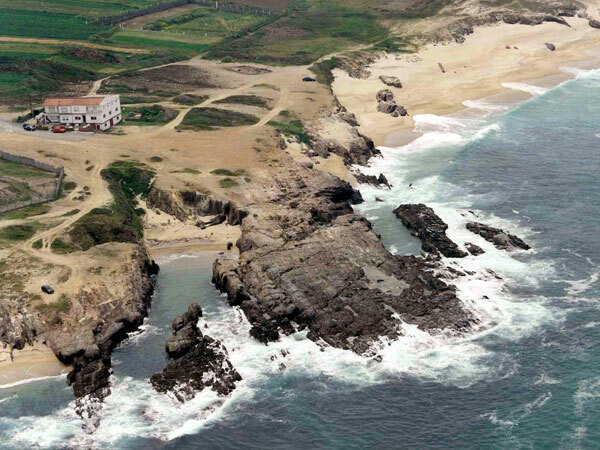 Corrubedo 7km (4.36mi) – The Dunes of Corrubedo Natural Park, the Vilar and Ladeira beaches, and Faro de Corrubedo a lighthouse on the edge of the park. 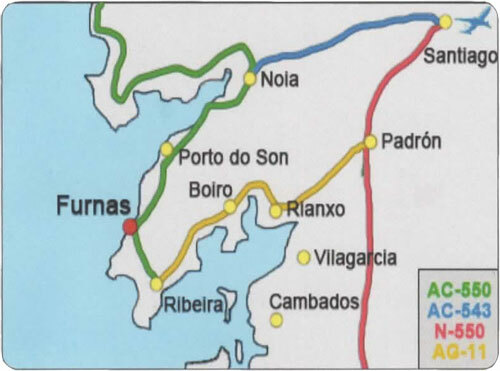 Porto Do Son 10km (6.21mi) – Fishing port, the A Atalaia scenic lookout, the Marea Museum dedicated to the local fishing history, and several hiking trails in the surrounding areas. 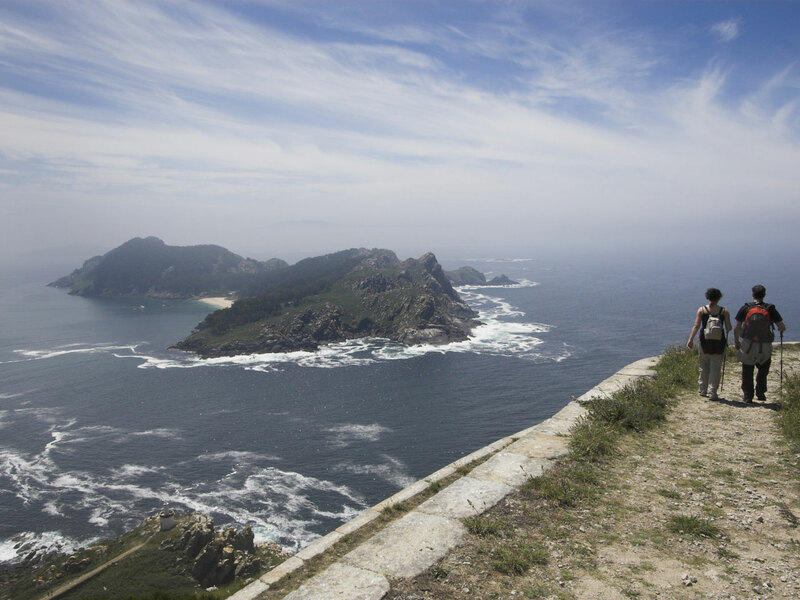 Ribeira 11km (6.20mi) – Has one of the most important fishing ports in the area, beaches, the Pedra da Ra scenic lookout, the Castros de A Cida (Celtic ruins), and the Cíes islands which are part of the National Park Illas Atlánticas de Galicia.